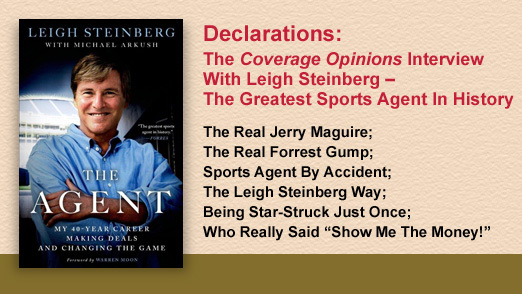 The man who Forbes called “the greatest sports agent in history” is frequently mentioned as the inspiration for Tom Cruise’s character in the hit movie Jerry Maguire. But when it comes to the agent who represented the number one overall pick in the NFL draft an unprecedented eight times, along with over 60 other first round picks, it is a life that is imitating art. 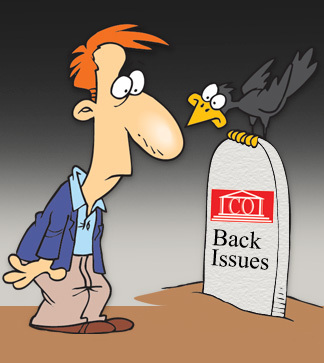 Insurer wins coverage case but is found to owe $5 million because its ROR was not effective. If you read only one article in this issue of CO, make it this one. Sonia Waisman, of California’s McCloskey, Waring & Waisman, LLP, is a veteran and accomplished insurance coverage lawyer. But she’s also one of the nation’s leading authorities on animal law. How this came to be is a story zoo won’t want to miss. Here is the latest entry in the category of unusual pollution exclusion cases. Over three times as many states preclude coverage for pre-tender defense, without the insurer needing to prove prejudice, than otherwise. But despite this lopsided score, the ALI Principles seem to be requiring an insurer to establish “substantial prejudice” to disclaim such coverage. Insurers often argue that the insured’s participation, in funding underlying limits, is not permissible for establishing exhaustion to reach an excess policy. An appeals court permitted it. Is a simple solution to a complex problem out there for the taking? Punitive damages, in some way, shape or form, are insurable in 38 states. Here’s one way how. Courts usually say that the most important consideration for determining coverage is the language of the policy. The Mississippi Supreme Court showed how that works.